2018 FIA Formula 2 Champion and Williams Racing driver George Russell believes the amount of rookies entering Formula 1 from F2 shows the quality of the new generation of rookie drivers. Russell, alongside Lando Norris and Alexander Albon will all make their F1 debuts this year having spent last year in F2 together, competing for the title which ultimately went to Russell at the final round in Abu Dhabi. The F2 champ joins Williams for 2019, whilst Norris will race with the McLaren F1 Team and Albon with Red Bull Toro Rosso Honda. This will mark the first time the top three drivers from the previous F2 season will race in F1 since the top three of the 2009 GP2 Series (Nico Hülkenberg, Vitaly Petrov and Lucas di Grassi). 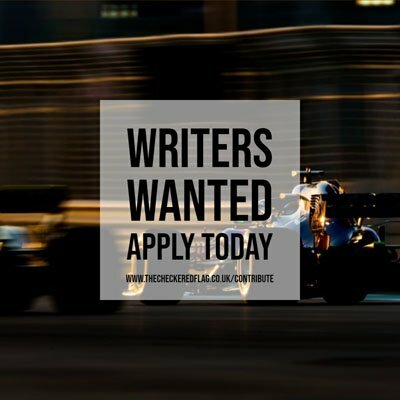 Speaking to Racer.com, Russell says that F1 teams are starting to realise the level of talent in the junior series and that the new crop of talent entering the sport is a strong one. “I think the Formula 1 teams are starting to recognize the level in junior Motorsport,” Russell said. Toro Rosso’ latest recruit Albon was signed up to the team after the last race of the 2018 season, replacing Brendon Hartley. Albon was previously a Red Bull-backed driver in his junior career before subsequently dropped in 2012. Now, Albon will join his close friend Russell on the grid in F1, who says that it would be unfair to expect much from the Thai-Anglo driver so early on into his F1 career. “I’m really happy for him. He’s a really great driver”, added Russell. “He’s had probably not the easiest junior career, but he is no doubt a great driver and deserves this opportunity. Russell will join the grid of F1 drivers who he previously have raced in the past during their junior days in Motorsport. Russell was once karting team-mates with new Scuderia Ferrari driver Charles Leclerc and has a close relationship with Albon, who both battled for the F2 title together last year. The Brit says that he is surprised to have progressed into F1 with many of his past rivals in the sport. “When you’re aiming for Formula 1, you don’t expect that you’re going to be racing the exact same guys you were racing all those years ago.